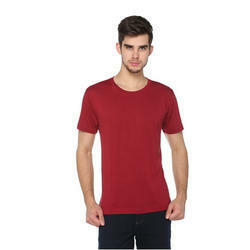 Our range of products include casual wear men solid round neck t-shirt, casual wear mens plain green t-shirt, men's cotton round neck t-shirt, men purple solid round neck slim fit t-shirt, men's solid polo t-shirt and mens solid red wine half sleeves t-shirt. 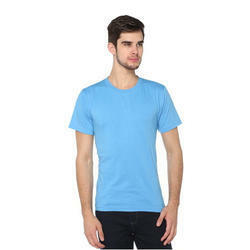 fabric by house of Harbor n Bay.Live the moment wearing this regular-fit T-shirt. T-shirt made from house of Harbor N Bay. 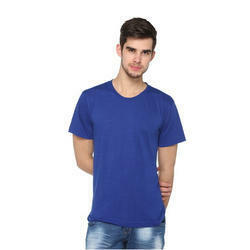 Add an extra dose of style wearing these Solid round Neck T-shirt with Cotton Blended fabric by house of Harbor n Bay.Live the moment wearing this regular-fit T-shirt. 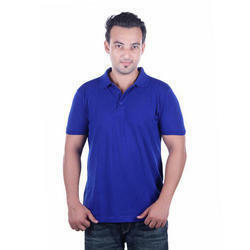 This Solid polo T-shirt from Harbor N Bay will keep you in warrior mode and practice fiercely, on field. 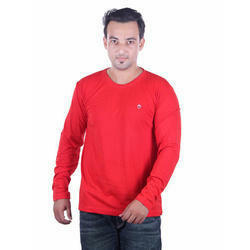 its will make you feel dry and cool throughout the session. 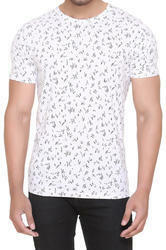 This unique creation is made using Cotton Blended Fabric (Cotton 60%, Polyester 40%) from house of Harbor N Bay that will highlight your torso.Style it with acid washed denim jeans and suede loafers for a casual look with an edge. 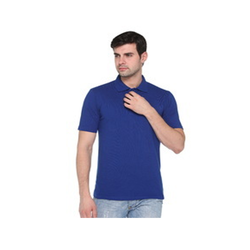 Fall in love with the soft texture as you adorn this regular-fit T-shirt from the house of Harbor N Bay. 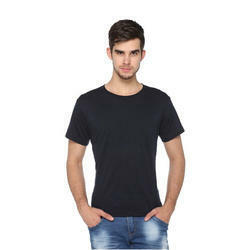 Your skin will love the feel of this T-shirt as it is fashioned using the material that is famous for comfort Pique Knit cotton. Style it with acid washed denim jeans and suede loafers for a casual look with an edge. 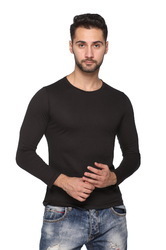 With the aid of skilled and adroit team of employees, we are engaged in offering a huge assortment of Flat Rib Fabric with Lycra. 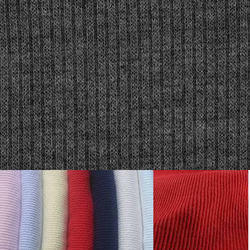 We take into account the prevailing trends and parameters set by the industry and offer suitable range of Flat Rib Cora Fabric. Our highly experienced and professional workers make use of sophisticated tools and machinery to fabricate this Flat Rib Cora Fabric.